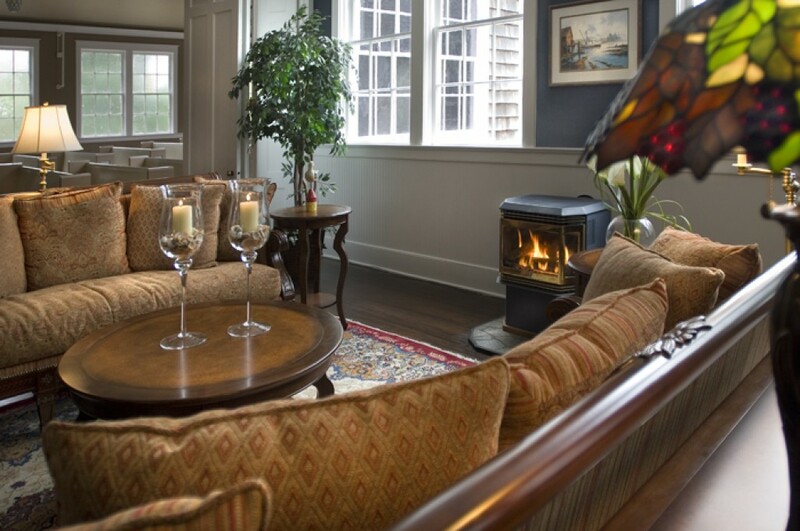 There is a warmth of history and function that greet you when you cross the threshold of the Inn at Harbour Village. 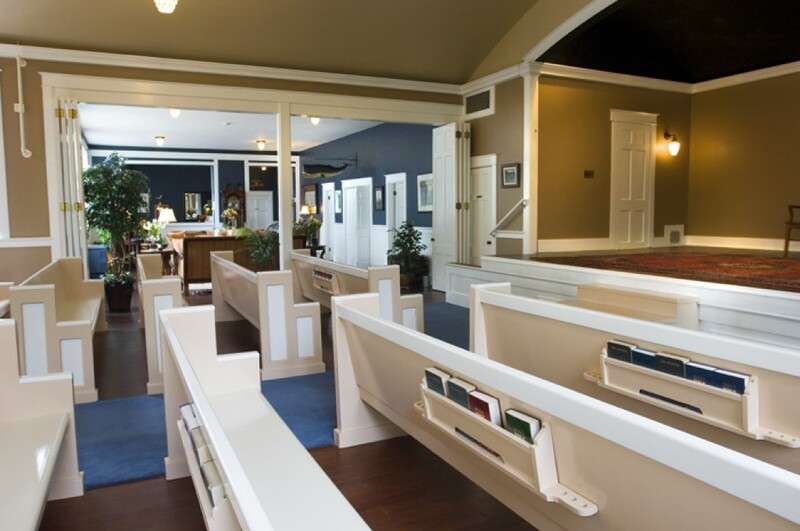 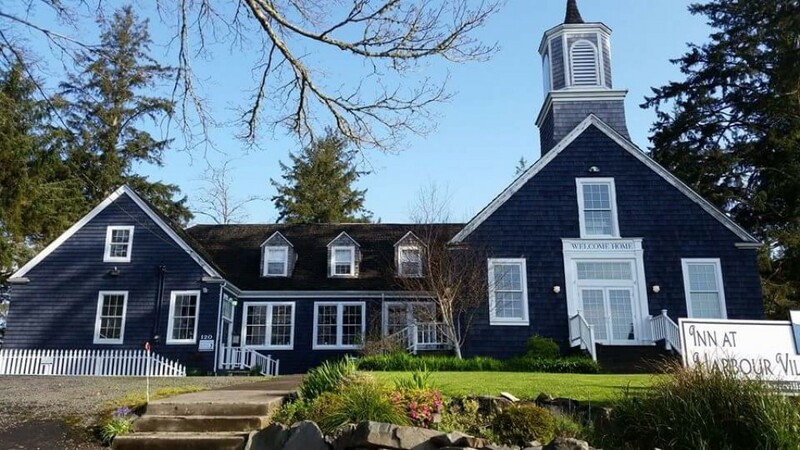 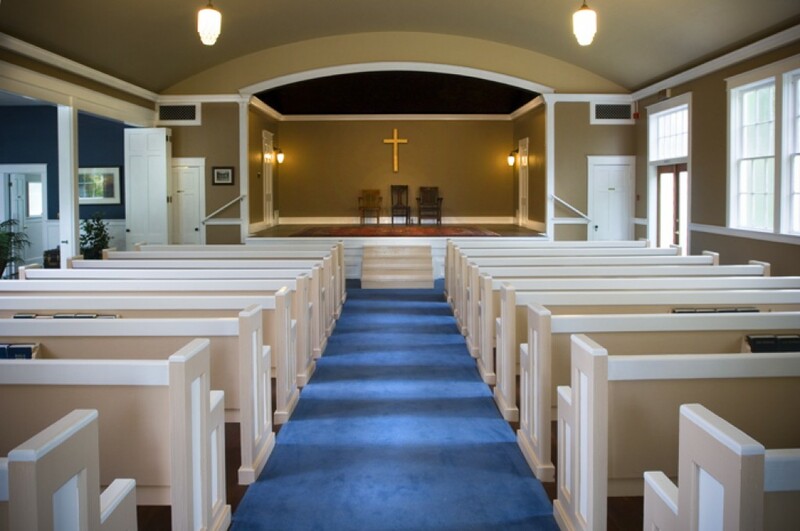 Built in 1926 as a Presbyterian Church, our facility has been home to wayward fishermen, a temporary school after the burning of the Ilwaco High School in 1934, as well as a gathering place for events of all kinds. 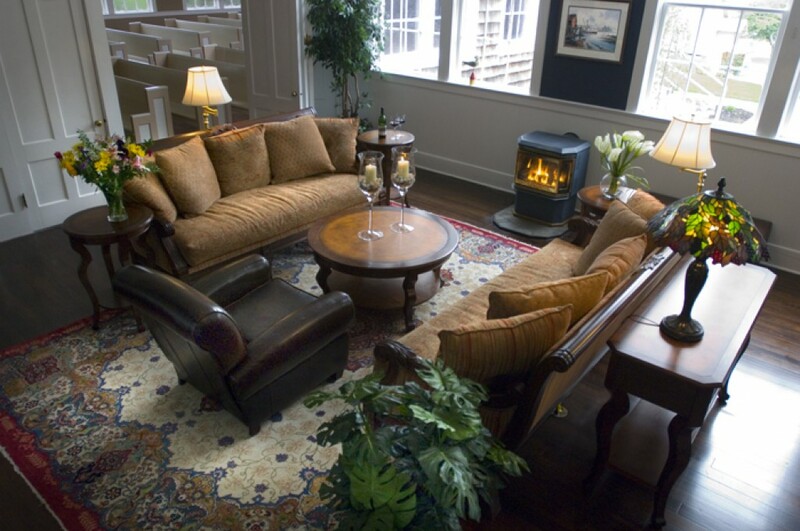 The Parlour, with its old world style furnishings, antiques, game table and oversize sofas, is the heart of the Inn. 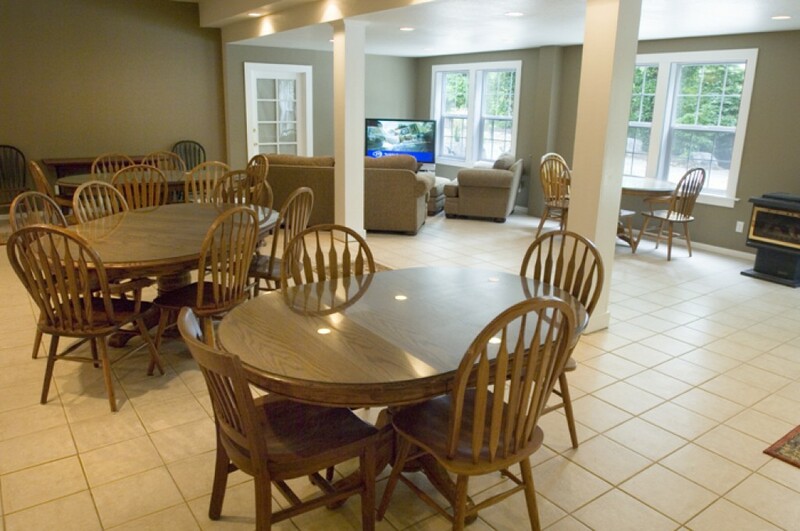 In the morning a filling continental breakfast is served. 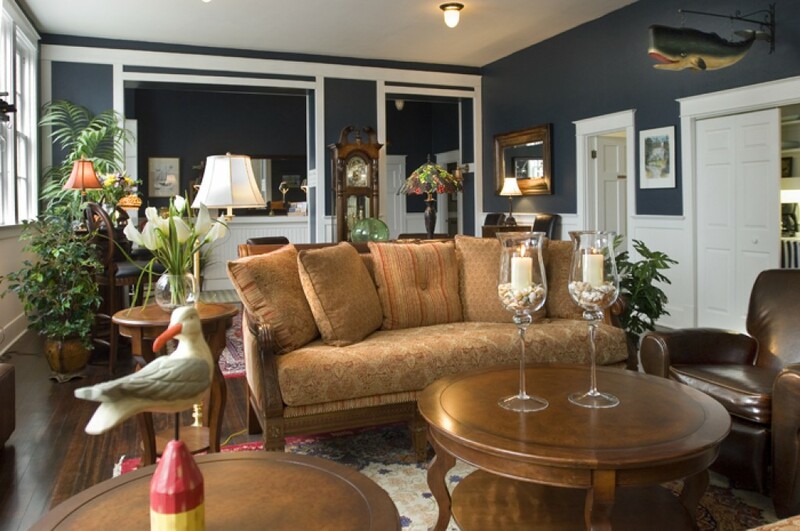 This Boutique Hotel is a place to relax, have quiet conversations, trade stories with our innkeeper or just curl up with a good book.